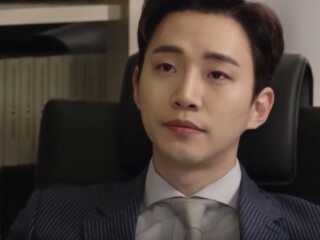 Viewers of ongoing drama "Chief Kim" are surprised of Junho's portrayal of his first antagonist role. In fact, the 2PM member has been receiving positive feedback from the audience for playing as Seo Yul. Korean actress Kyung Soo Jin had the opportunity to reflect on her career while playing as a rhythmic gymnast on MBC's "Weightlifting Fairy Kim Bok Joo." In fact, the challenge to portray the role has driven her to improve her acting. The Samshin grandma from "Goblin" could not hold back her tears while narrating the on-screen love story of Gong Yoo and Kim Go Eun. During a recording session, Lee El turned emotional as she talked about the romantic journey of the two characters. 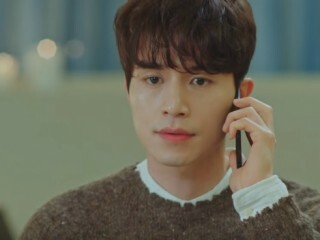 Recent details pertaining to “Goblin” centers on the series folding and the possibility of having another sequel. Cast and crew of the recently ended drama "Goblin" are set to fly to Phuket, Thailand for a well-deserved vacation following the success of the fantasy series. However, the entire main cast will probably miss the celebratory trip due to one common reason. Ji Sung starrer "Defendant" continues to dominate the Monday-Tuesday 10:00 pm timeslot, defeating its contenders "Rebel: Thief Who Stole The People" and "Hwarang." 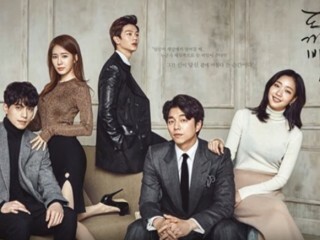 It isn't over until it's over for the highest rated tvN drama, "Goblin," as Gong Yoo revealed they are going to treat their supporters with two special episodes. "Goblin" recently released the behind-the-scene photos of Lee Dong Wook's reunion with his family. The images was released through Naver's V LIVE. 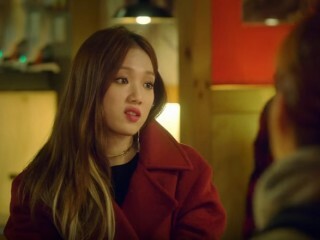 Lee Sung Kyung admitted her transition from being a model to actress was not a walk in the park as what many would say. In fact, the rising star of "Weightlifting Fairy Kim Bok Joo" revealed she received criticisms for her past drama roles. 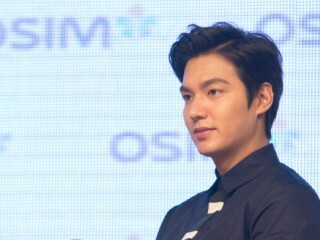 Producer of "The Legend of the Blue Sea" has some kind words to say about actor Lee Min Ho after wrapping up the fantasy drama. In a recent interview, Jin Hyuk shared how the Hallyu actor has amazed him in so many ways while filming the series.